Congratulations to our 3rd marking period Principal’s Honors Academic Achievement Award winners! Sylvia has been selected as the 2017 Epicurean Society of Southern New Jersey Outstanding Educator Recognition Award recipient. Mrs. McFadden will be honored at the Metropolitan Business & Citizens Association’s Annual Spring Scholarship Luncheon where she will receive a $1,500.00 grant for her classroom and teaching. Congratulations again, Mrs. McFadden! 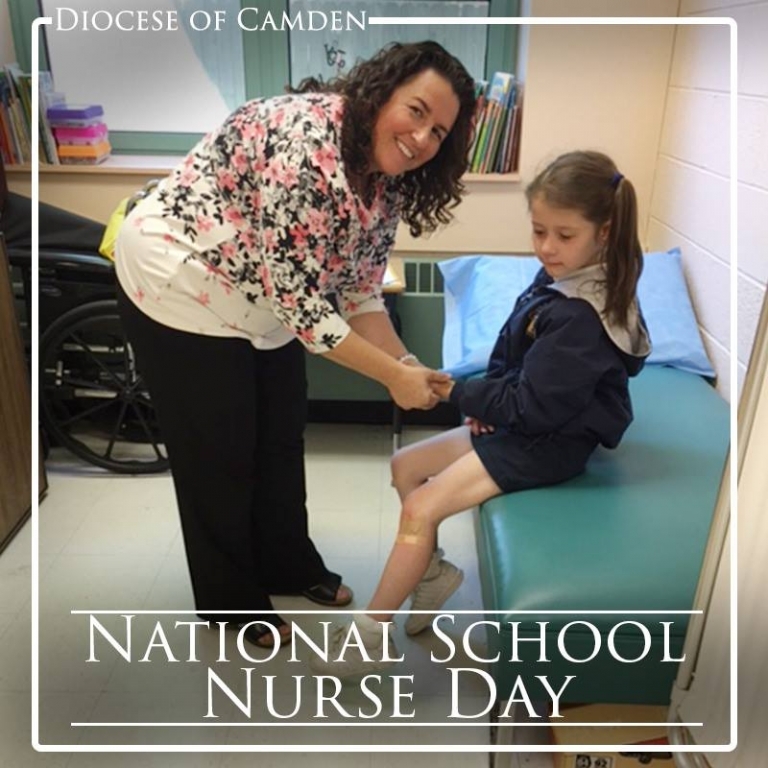 We are lucky to have you, and we thank you for all that you do for our students and school. Thanks again for all that you do for our students and school! Check it out! Our new book, “Jersey Shore Heroes,” is now available. 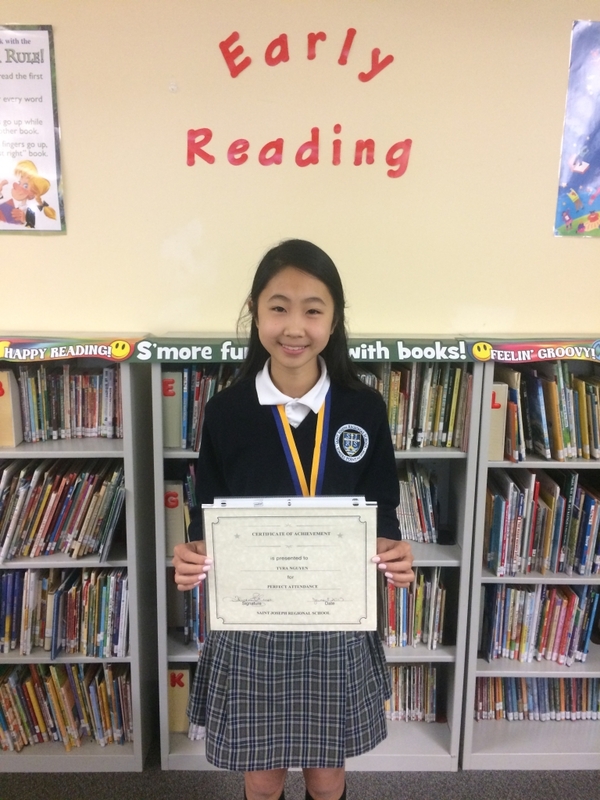 Congratulations to the winners of the Catholic Daughters of the Americas’ Education Contest! Holy Spirit High School’s production of Beauty and the Beast was wonderful! 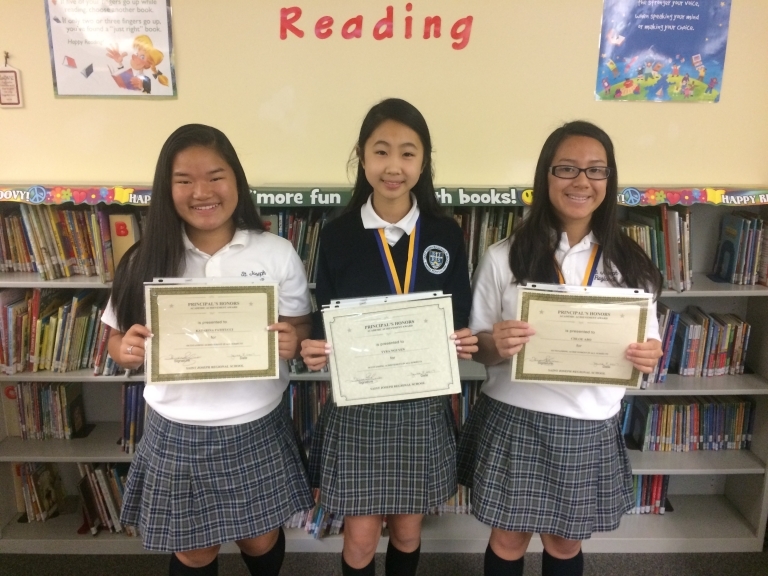 Congratulations to the winners of the Elks Americanism Essay Contest! Congratulations to our second marking period principal’s honors recipients! Congratulations to all our students and families who participated in the Recycle Caps with Aveda program. Congratulations to our first marking period principal’s honors recipients! Congratulations to our students who made their First Reconciliation! Some of them are pictured here. Congratulations to Mrs. McFadden’s young authors! They have produced their second book, “On Holy Ground… Jersey Shore Animals Need Our Help!” 100% of the proceeds go to Shore Medical Centers’ Cancer Center. Please see the flyer on the FORMS & DOCS page to order yours today!